Home/Healthcare/Is CBD Legal In U.S.A? Cannabidiol has been in news for a long time for its controversial properties and similarities with marijuana. Its legality remained questioned for a long time as the United States had banned its use all over its states. Now, there are reports stating that CBD has become legal even in the United States as it does not cause the high state of mind as marijuana does. We will known more about the facts relating to its properties and legality in the article. CBD is just one of the many compounds extracted from the cannabis plant. Although the extraction method of CBD counts for its quality, it is still necessary to take note of the THC concentration in the product. The United States has only legalized the product containing limited amounts of THC as more of is known to alter kind state to a high. Which United States have made CBD Oil Legal? 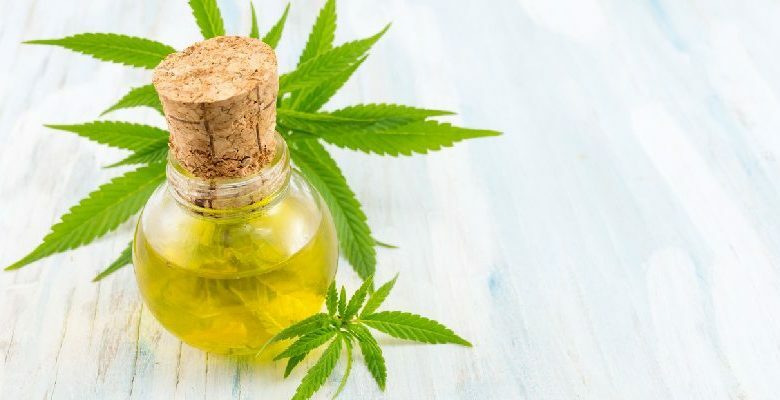 There are 14 states to legalize some for CBD Oil for medical use only including Alabama, Georgia, Indiana, Lowa, Kansas, Kentucky, Mississippi, North Carolina, South Carolina, Tennessee, Texas, Virginia, Wisconsin, and Wyoming. Some o these states have only restricted the use of CBD for patients who have not responded to other treatments in which case there is no other choice left. Epilepsy disorder is known to have been treated with the help of Epidiolex containing CBD. CBD is best known for Epilepsy treatment and that is why it has been legalized in many states or else it was banned before. What does the Farm Bill Say About CBD? The farm bill was passed in the year 2018 which stated that CBD extracted from the hemp plant will be legalized as it contains the least amount of Thc in it. THC is not legal because of its mind altering properties and therefore CBD had to make its way through all other compounds of the cannabis plant as most of them contain higher levels of thc. More research is still be to be performed on the cannabis plant and all its components so as to study effects of the each of them on the body and mind. CBD has mote potential among all others to get fully legalized in all other states as well because of its beneficial properties. All 50 states still have to recognize CBD to be effective enough to make its way to legalization. It is still perceived to be like other cannabis marijuana components. Cannabidiol may have certain side effects on some people. The adverse reaction may cause diarrhea and appetite changes. It is stated in the bill that CBD with only less than 1% thc will be legalized so as to cause no adverse reactions. The non psychoactive properties of cannabidiol or CBD makes it through to become legal in many states. But, still it has to make itself recognized in other states so that people may benefit from its healing properties. Marijuana is not only about getting high, but it also has many thereuptic uses in the form of CBD. Some states allow marijuana only on medical prescription which is a safe practice as it should be utilised for its benefits only. Marijuana is illegal in many states because of the high concentration of thc which alters mind state and makes it silimar to an addictive drug. It is therefore important to know for what purpose it is being used to avoid any illegal action. Cannabidiol has the potential to become legalized in all states as CBD is best known for treatment of many disorders. The disorders have been mentioned in detail.